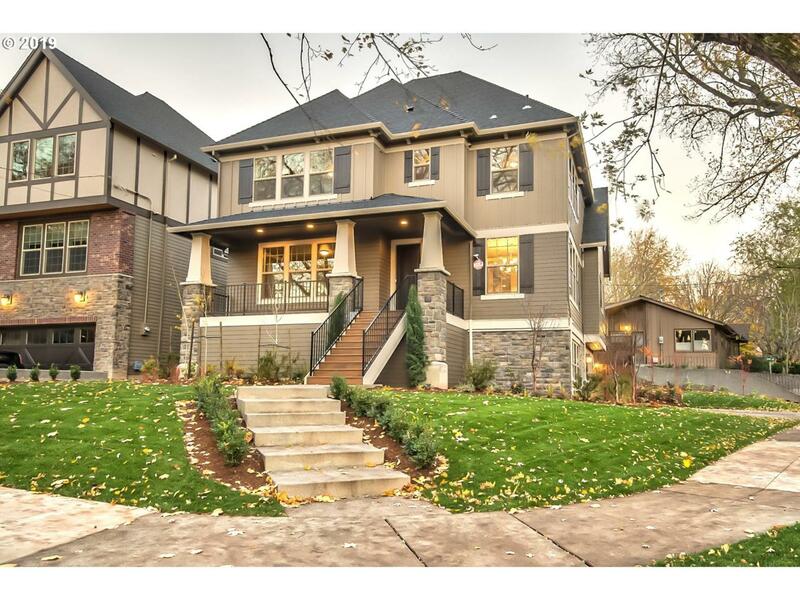 Beautiful New Luxury Traditional Home in Eastmoreland! Certified Earth Advantage home features all of the modern conveniences. Luxury finishes, custom built-ins, hardwood floors, wainscoting, slab quartz counter tops, and stainless appliances. Open, sunny great room with a fireplace. Spacious media with a wet bar. Sustainable, energy efficient and quality craftsmanship built to perfection. Great schools and location! Walk to nice parks! Listing provided courtesy of Everett Real Estate Group.